BioDataAnalysis GmbH is committed to open software development. 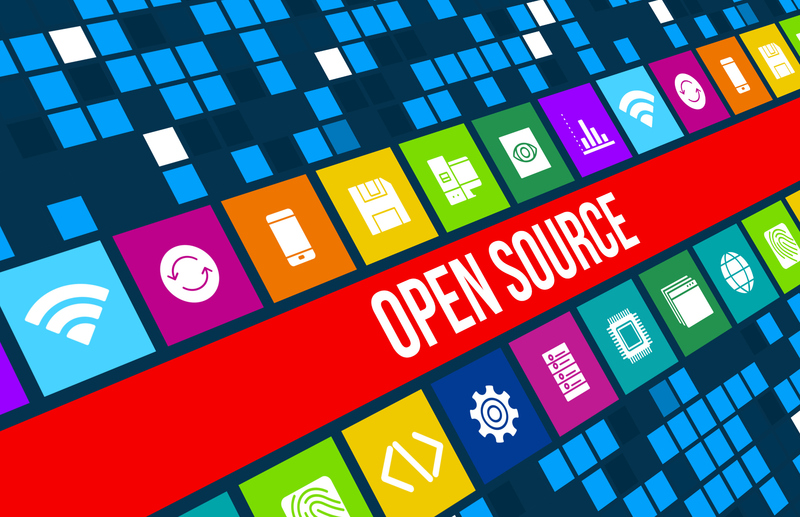 We actively participate and share in renowned open source projects and engage in the community. Research projects can build on our experience in source code dissemination and community-building. Advanced workflow manager for automatic image analysis. XuvTools is a fully automated 3D stitching software for biomedical image data, typically confocal microscopy images. 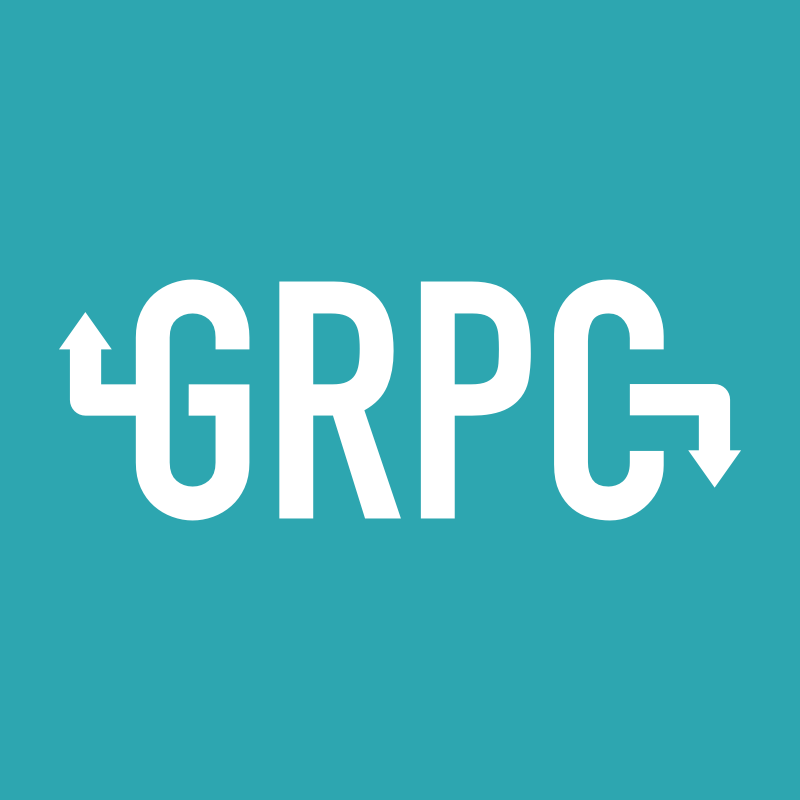 A high performance, open-source universal RPC framework. Software for biologists to quantitatively measure phenotypes from thousands of images automatically. Package scripts for MinGW-w64 targets to build under MSYS2. Intuitive image analysis and data mining for the 21st century. 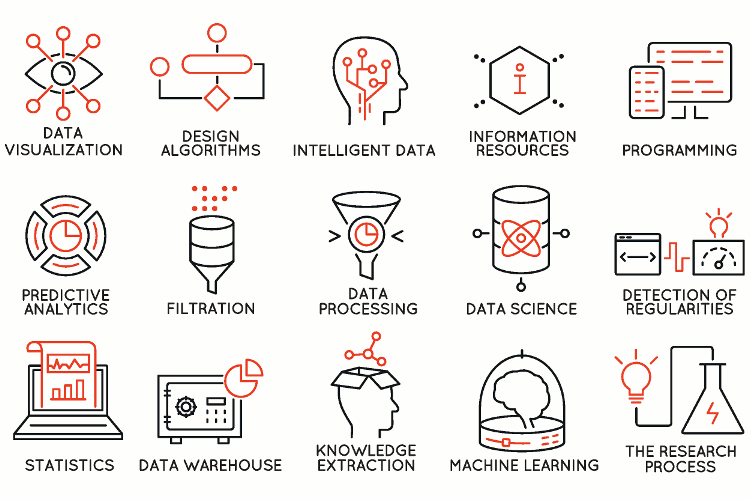 Apply modern image analysis and machine learning with ease. BioDataAnalysis GmbH provides solutions for the analysis of microscopy-based bio-medical assays. Located in the heart of Munich's lively startup scene, the company delivers service and software to international academics and industry. At the core of our mission is the simple idea that analysis should be intuitive, easy, quantitative and reproducible. Our bioinformatics developers work closely with researchers to bring this goal to life. Copyright © 2018 BioDataAnalysis GmbH. All rights reserved.